Liverpool CEO Peter Moore insists he is focused on giving Jurgen Klopp the resources he needs to strengthen his side in the transfer window. The Reds’ remain keen on bolstering their squad as they prepare to mount a sustained fight for the Premier League title having fallen short in recent years. A prolonged battle with the likes of Manchester City, Manchester United and Chelsea beckons as a progression on the early signs of title-winning traits Liverpool have displayed prior to Christmas over the past two seasons. The pervasive feeling on Merseyside is that the club has never been better-equipped to challenge for top-spot – something Moore is keen on helping to fulfil. He said: “We are the proud owners of the world’s most expensive defender in Virgil Van Dijk at £75m,” per the Liverpool Echo. Though silverware has so far managed to evade Klopp in his time on Merseyside, successive top-four finishes and a Champions League final spot mark evident progression for the club. The former Borussia Dortmund boss has imposed an infectious fearlessness salient in the high intensity explosive attacking football that spearheaded Liverpool’s success last season. 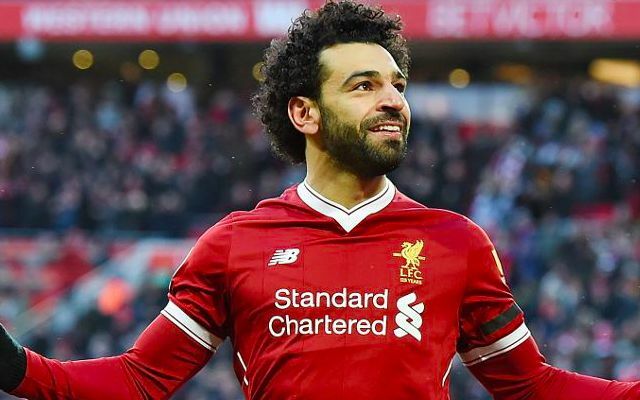 A specific transfer criteria has entailed the capture of a Sadio Mane and Mohamed Salah perfectly-suited to his project, leading the club’s monumental financial support to become a risk-free investment with Klopp at the helm. At the foundation of Liverpool’s title ambitions lie a mutual sense of direction and devotion both on the pitch and behind the scenes.